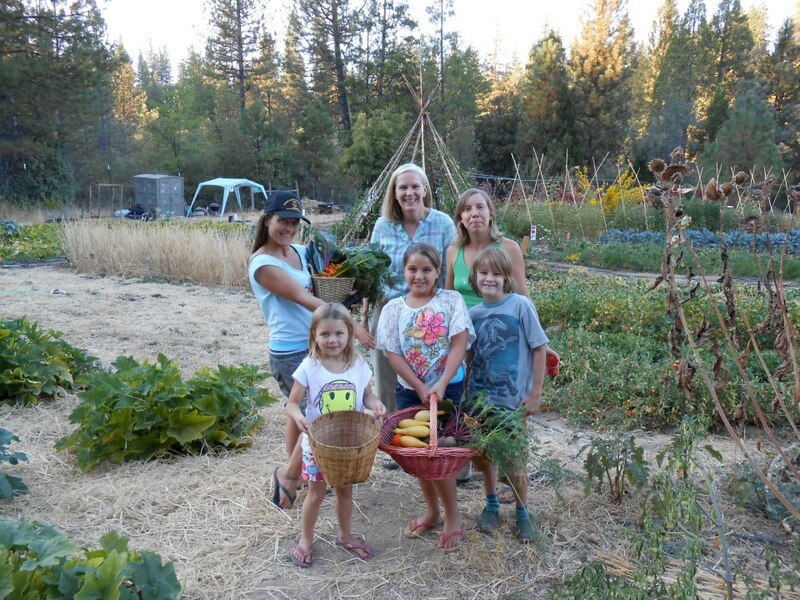 Harvest Time at Food Love Farm! It may be fall break for the schools this week, but you can bet that the harvest continues at Food Love! Winter squash is a major fall crop and there is more to harvesting them than just picking them from the vine! One f the first things to observe is the color of the stem and vine, they should be brown and dry. Next if you want to store some of the squash through the winter, you need to lay them out on a blanket in the sun for up to a week prior to storing. This is called curing the squash. 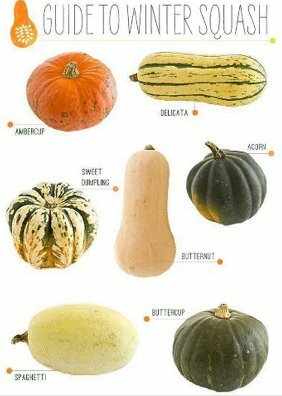 Here is a great poster that identifies some delicious winter squash varieties. My personal favorite is the Delicata and many local farmer’s in Nevada County grow this variety. A great way to prepare it is to cut the squash in half, length wise, scoop out the seeds and then cut into 1 inch wedges. Drizzle some olive oil, salt and pepper on it and then lay in a baking dish with a handful of tomatoes. Roast at 400 degrees for 35-40 minutes. Prepare to have a squash flavor blast! The sweetness of the squash and the tang of the tomatoes is a great compliment!